These remote, windswept islands with a human population of about 3000, support half a million sheep, and as many as a million penguins during the summer nesting season, making it one of the world’s great penguin capitals. Five of the 17 species are represented – Rockhoppers, Magellenic, King, Gentoo, and Macaroni – and observing their antics is a most pleasurable pursuit. 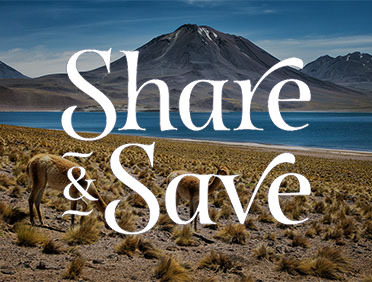 Get a glimpse of the lives of the Falklands’ human residents as well, and learn what it means to inhabit this far off corner of the earth. Stanley’s most iconic building, the Christ Church Cathedral is the southernmost cathedral in the world. With an unmistakable front arch made from the jawbones of two blue whales, the Cathedral is home to intricate stained-glass windows that tell the story of the Falklands’ rich history. Discover artifacts that tell the story of everyday life in Stanley, as well as natural-history specimens and displays highlighting the community’s unique relationship with the sea. Don’t miss the exhibits showcasing the important role Stanley played in the exploration of Antarctica. This obelisk on the water’s edge commemorates the famous WWI naval engagement between British and German forces. 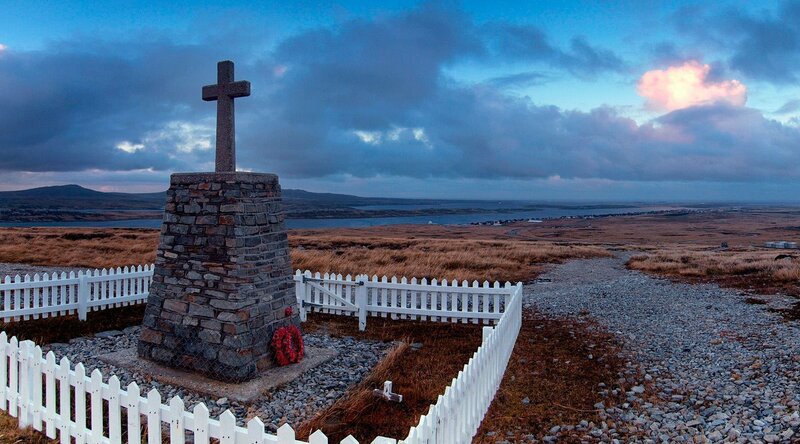 The world’s most southerly memorial to the Great War, take a break here after exploring Stanley for a moment of introspection before returning to the ship. Enjoy a panoramic drive through Stanley that includes a visit to the Dockyard Museum and a traditional Falklands Smoko at a historic bed and breakfast. Rumble across peaty moors, sweeping grasslands, and historic Falklands Battlefields on your way to Volunteer Point, where you'll meet thousands of King Penguins. Embark on a hike along beautiful Whale Bone Cove for an immersive look at its rugged beauty and a glimpse of its famed shipwreck.